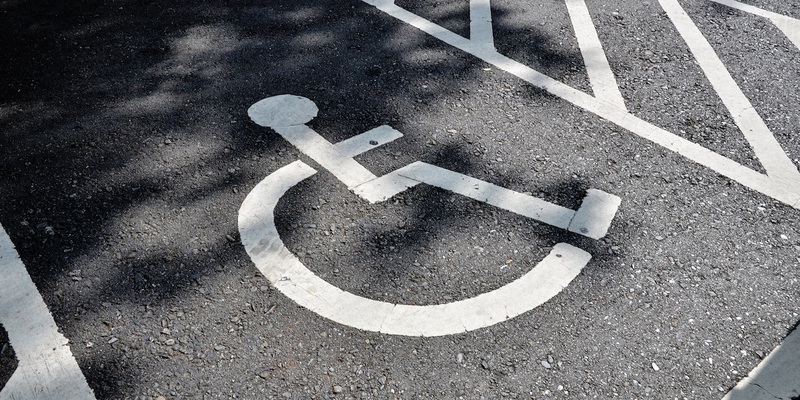 LAFAYETTE – A Mississippi man who uses a wheelchair claims that his room at a Bossier Parish casino and hotel did not have accessible features. Christopher R. Etheridge filed a complaint on May 17 in the U.S. District Court for the Western District of Louisiana against Horseshoe Entertainment, doing business as Horseshoe Bossier City; Caesar's Entertainment Operating Co. Inc.; and Caesar's Entertainment Corp. alleging that they violated Title III of the Americans with Disabilities Act. According to the complaint, the plaintiff alleges that between Feb. 10 and Feb. 12, he stayed at defendants' hotel and casino and experienced serious difficulty accessing the goods and utilizing the services and accommodations offered at the hotel because of architectural barriers present at the property. The plaintiff holds Horseshoe Bossier City; Caesar's Entertainment Operating Co. Inc.; and Caesar's Entertainment Corp. responsible because the defendants allegedly deprived plaintiff of the equal opportunity to participate in and benefit from the services and accommodations being offered to the general public. The plaintiff requests a trial by jury and seeks an order directing defendants to make the hotel and casino accessible to and useable by individuals with mobility disabilities, award for damages, plus interest, attorneys’ fees, costs and expenses and all other general and equitable relief. He is represented by Andrew D. Bizer, Garret S. DeReus and Marc P. Florman of The Bizer Law Firm in New Orleans.